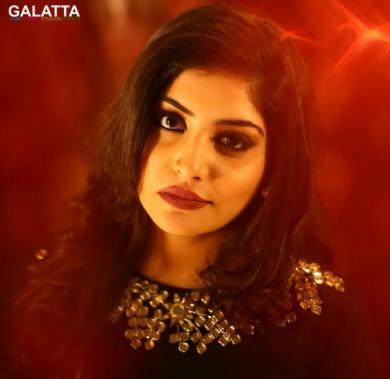 Post Achcham Yenbadhu Madamaiyada, actress Manjima Mohan went on to steal hearts of youths across Tamil Nadu. 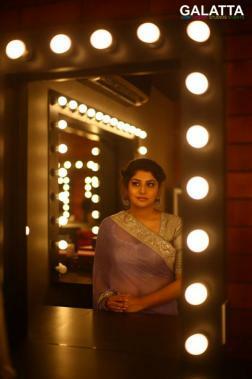 Manjima was last seen in Udhayanidhi Stalin’s Ippadai Vellum and is at present working in Zam Zam, the upcoming remake of the smash hit Hindi film, Queen, which went on to fetch actress Kangana Ranaut the National Award for Best Actress. Meanwhile, the highly anticipated biopic, Sanju, starring Ranbir Kapoor as Bollywood superstar Sanjay Dutt hit screens today with many across the nation showering praises for the film among whom Manjima too expressed her positive opinion on Twitter. Manjima wrote Sanju is a must watch and that the film surprised her as to how reports in the media with the statement “according to sources” could spoil someone’s life. Likewise, National Award-winning actor Dhanush too was all praise for Sanju declaring the movie made him walk out of the theatre as a better man. 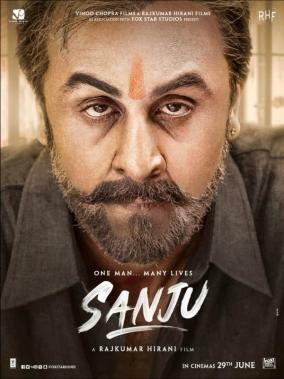 Sanju has a highly talented ensemble star cast featuring names like Paresh Rawal, Anushka Sharma, Sonam Kapoor, Manisha Koirala, Dia Mirza among others in vital supporting roles. >>Ranbir Kapoor On Working Working With His Idol ! >>Huge Update on MunnaBhai 3 !